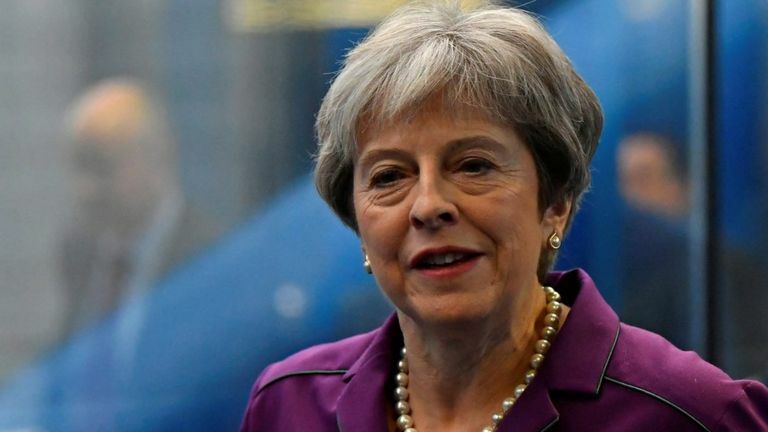 Probashbangla24 online Desk : The prime minister has called for a review of food labelling laws after a teenager died from an allergic reaction to a Pret a Manger sandwich. Natasha had been “reassured” by the lack of specific allergen information on the packaging, the coroner found. Theresa May said the government will look at food labelling responsibilities “individual companies” have. Mrs May told BBC Breakfast: “This was an absolutely tragic case and our thoughts are with [Natasha’s] family and friends over what happened. “We have obviously to look at this issue, we have to look at the responsibility of individual companies as well. She began to feel ill during the British Airways flight, and suffered a cardiac arrest. She died later the same day. Can lessons be learned from Pret baguette death? The inquest heard the baguette contained sesame – which Natasha was allergic to – but the ingredient was not listed on the packaging. Currently, foods packaged on-site before a firm sells them do not need a specific allergen label attached. 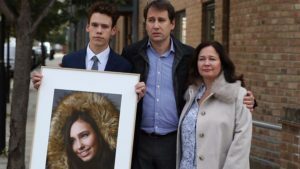 As a result, Natasha’s family said the labelling laws “played Russian roulette with our daughter’s life”. 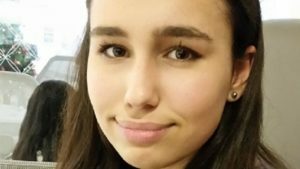 Nadim Ednan-Laperouse, Natasha’s father, said the inquest should “serve as a watershed moment to make meaningful change and save lives”. 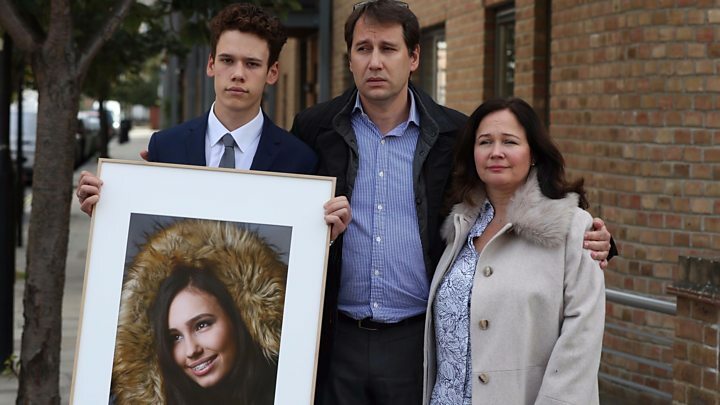 Pret a Manger said it was “deeply sorry for Natasha’s death”. Environment Secretary Michael Gove said on Monday he had instructed civil servants to investigate a law change. Mr Gove said the family was “absolutely right” to say the law needs to be changed.